What used to be an outdoor activity for only extreme foodies is now becoming more and more popular in many parts of the United States. I am talking about mushroom hunting! Mushroom hunters – also called foragers -- spend hours, even days, in wooded areas searching for wild mushrooms. Dennis Aita lives in New York City. He has been a mushroom hunter since the 1980s. He first became interested in them while exploring the Appalachian Trail in the 1970s. As he hiked, he began noticing mushrooms and other wild edibles. So, he decided to try foraging for mushrooms. Aita says mushroom foraging changed his relationship with the environment. When hiking, he says, he would walk quickly and not see much of the plants and trees around him. However, to find mushrooms, you must walk slowly. "Um, by looking for mushrooms, you tend to slow up a little bit. You get a chance to see the birds. 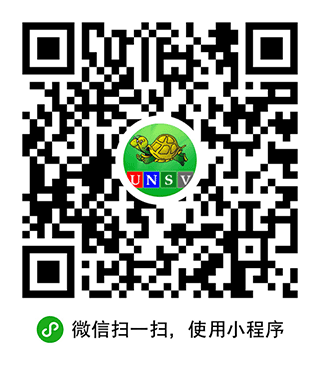 You get a chance to see the trees and shrubs, little animal life and everything." So, it is necessary to pay close attention to the details on trees and on the ground. But this presents its own problem. Mushroom foragers, with their heads turned downward, can easily get lost in the woods. In the States, people have died after spending all night unprotected in the cold woods -- lost while hunting mushrooms. So, what makes people go out for hours and hours searching for a fungus? Mushrooms, after all, are often found growing from dead and dying things in the woods. 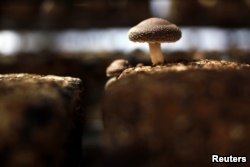 A shiitake mushroom is seen inside a greenhouse at the Anzai family farm near Fukushima, northern Japan, April 5, 2011. Well, some people just love mushrooms! They love finding them in unexpected places. They love cooking them. And they love eating them. Many restaurants buy different kinds of mushrooms for the meals they prepare. So foraging can be profitable. Mushrooms grow very well in wet climates. Some countries in Europe, parts of Russia, Japan and Iran are known having different mushrooms as well as a food culture based on mushroom foraging. Dennis Aita has traveled to Canada, Italy, India, Nepal and Argentina in search of mushrooms. He says some cultures seem to like them more than others. "...You go to Italy, not only do you go mushroom hunting, but of course, there's great food there, and they cook with mushrooms in a very big way. Italians, they love mushrooms. Most of the Europeans eat mushrooms. Many of the Asians do. But, um, there are certain cultures that don't." 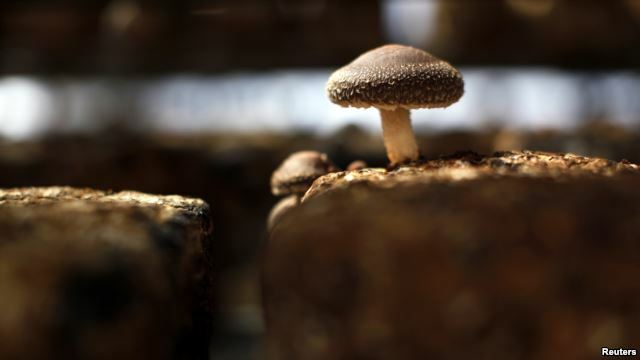 Experts say eating mushrooms can be good for your health. Mushrooms contain the mineral selenium. This mineral helps the liver to work properly. The mineral also helps to prevent infection in the body and may decrease the growth of cancerous tumors. Most fruits and vegetables do not have selenium. Mushrooms may help you to lose weight. They are high in fiber – some more than others. So, they can make us feel fuller for long periods. As a result, we eat less. Chanterelle mushrooms are popular in many types of dishes. So mushrooms are good for you and can be tasty. But foraging on your own can be dangerous. For those who have never been mushroom hunting, but want to start, Dennis Aita has one important suggestion: do not do it alone! "Well, they should join a club – a mushroom club. If there's a club in your area – that's the best way to learn about which mushrooms to eat. You go on walks. And then you start to learn which books to buy. You buy a few mushroom books with some pictures. And that's the best way to do it." With mushroom foraging, it is important to know that some mushrooms can kill you. The online Encyclopedia Britannica lists the most deadly ones and gives pictures of each. One thing that makes some mushrooms so deadly is that they look like perfectly common, edible mushrooms. So they are sometimes collected and eaten by mistake. 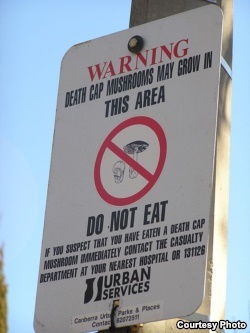 Tor example, the Death Cap is perhaps "the deadliest of all mushrooms." Found throughout Europe, it looks similar to two types of edible mushrooms. Another thing that makes poisonous mushrooms so deadly is that signs of poisoning can take a long time to show. Or they show themselves and then go away. People think that they are in good health and fail to get proper treatment. Sometimes the signs are similar to influenza. So, mushroom poisoning can easily be misdiagnosed. For whatever reason, if left untreated, mushroom poisoning can result in serious health conditions, like kidney failure, or even death. 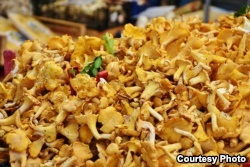 That is why Aita warns beginners to go out foraging with experienced mushroom hunters. "As I say, it's very dangerous. People really should not go out to the woods and come back with things and start eating mushrooms. No. It can be a deadly endeavor."